Build your dream home on this beautiful lot in Hernando Beach. 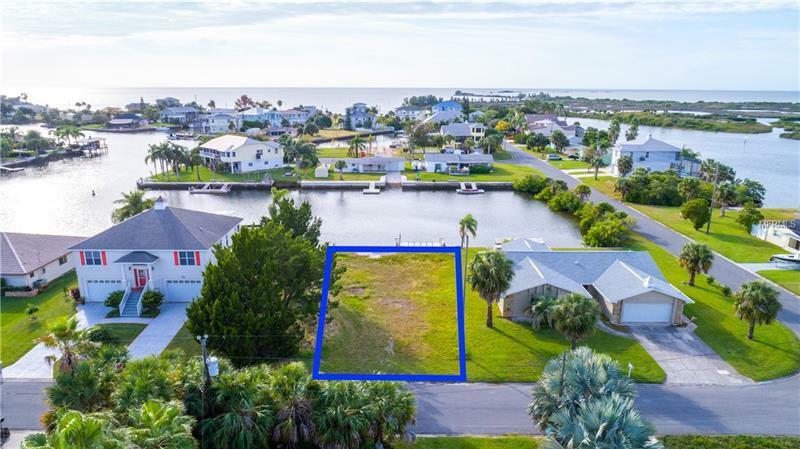 This large lot offers a dock, double seawall, 75' of water frontage on a deep water canal with direct access to the Gulf of Mexico. Seller will provide Geotechnical Exploration report and survey.